The OKIDO colouring book is 36 pages of doodle and colouring fun with scenes from Messy goes to OKIDO. 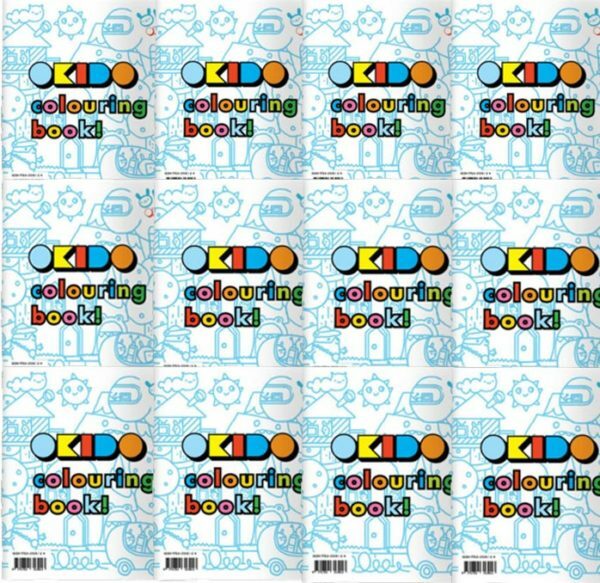 Get 10 colouring books for only £20 +postage. You can order as many pack of 10 as you like.